Is your present property owner’s policy applicable on loaded shipment? Does it apply during transportation? Does it apply when your stuff is being unloaded upon arriving to new home? Is your coverage transferable to you new place, does it protects from fire and robbery, from dents, damages and loss? Oakville Movers would make the maximum effort to deal with your possessions cautiously. Nevertheless, sometimes loss or damages occur. 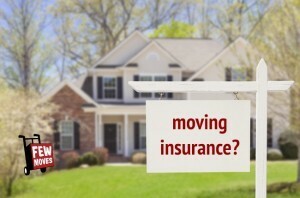 For extra protection and assurance, moving companies in Oakville offer the extra protection. Standard liability protection offers coverage at 30.000$ per shipment cost-free. 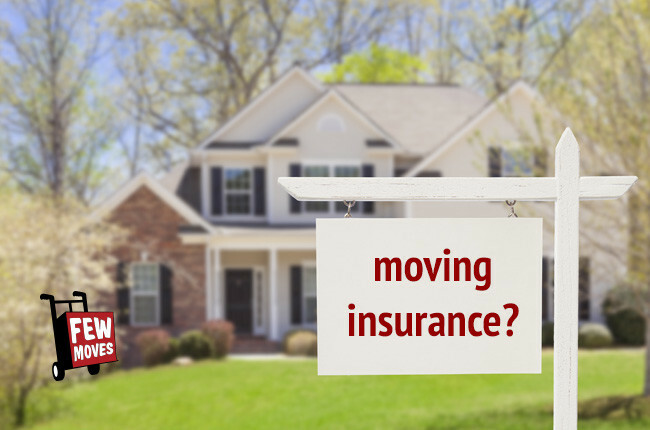 For additional details on coverage options, ask our Local Movers (Oakville) for explanation.